A founder and driving force behind reliability science. 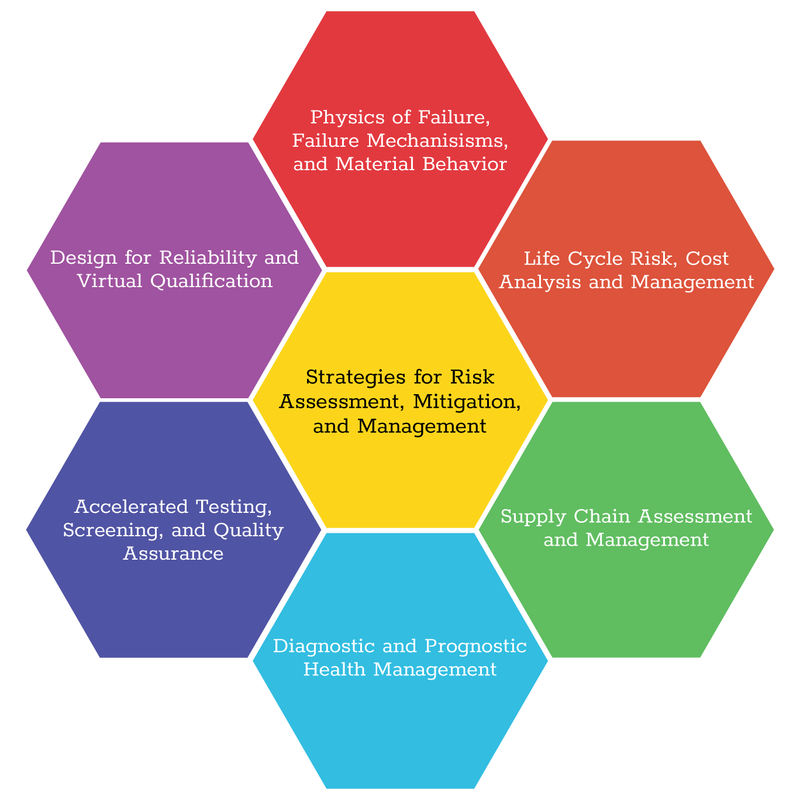 The Center for Advanced Life Cycle Engineering (CALCE) is recognized as a founder and driving force behind the development and implementation of physics-of-failure (PoF) approaches to reliability, as well as a world leader in accelerated testing, electronic parts selection and management, and supply-chain management. CALCE is at the forefront of international standards development for critical electronic systems, having chaired the development of several reliability and part selection standards. CALCE is staffed by over 100 faculty, staff, and students and in 1999 became the first academic research facility in the world to be ISO 9001 certified. Collectively, CALCE researchers have authored over 35 internationally acclaimed textbooks and well over 1000 research publications relevant to electronics reliability. Over the last 15 years, CALCE has invested over $75 million in developing methodologies, models, and tools that address the design, manufacture, analysis, and management of electronic systems. Provide a knowledge and resource base to support the development and sustainment of competitive electronic products.